Negotiations between Air Mauritius, South African Airways, RwandAir and Kenya Airways to create the first African Civil Aviation Alliance are well under way. That's what the national aviation company said at its annual general meeting Thursday at the Hennessy Park Hotel, Ebony. 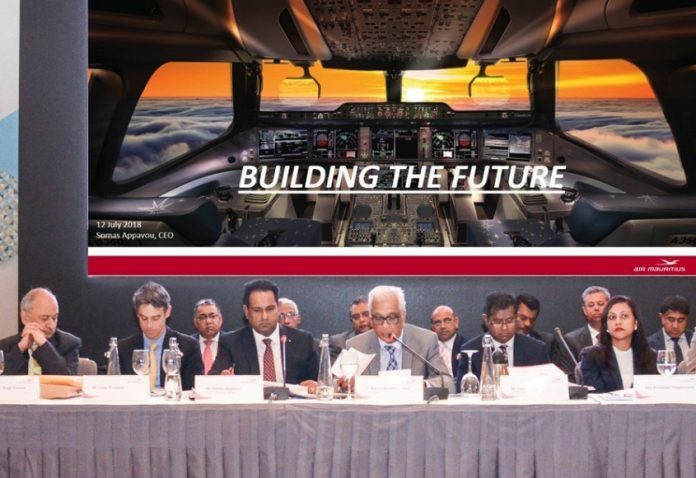 Air Mauritius board, has said, that the goal is that Mauritius, becomes a powerfull hub, in Africa, especially by increasing its partnership with several airlines, based in Africa. African Aviation is facing off to many challenges: high taxes and fees, bad infrastructure, closed airspace, high fares, expansive fuel, the volatility of the rate foreign exchange and international competition. Most of African Airlines are to small to compete with major airlines, from Europe, North America or Asia. Many are not making profits. A partnership between African Airlines, will at least enable, to reduce some costs, improve synergy between hubs, expand the code sharing on several routes,.... African airlines, could be more competitive against, foreign airlines, from Asia, Europe or North America, that represent 80% of the trafic in Africa.